Rev. 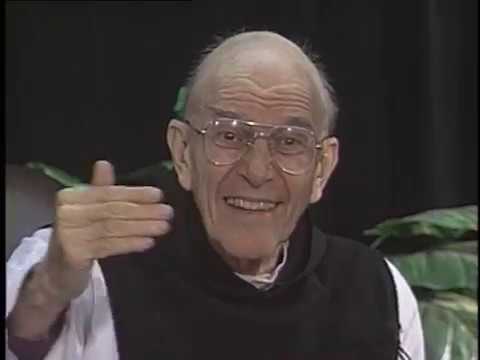 Thomas pioneer of the Contemplative Movement died this past week at the age of 95. I share below some quotes from him. Silence is God’s first language; everything else is a poor translation. God will bring people and events into our lives, and whatever we may think about them, they are designed for the evolution of His life in us. For human beings, the most daunting challenge is to become fully human. For to become fully human is to become fully divine. Nothing is more helpful to reduce pride than the actual experience of self-knowledge. If we are discouraged by it, we have misunderstood its meaning. There is no question in my mind that the best path to God is through silence. Prayer is not measured in the abundance of our words or the eloquence of our speech. Prayer is quietly listening to and waiting for the voice of God. The Contemplative Movement is about bringing this idea into the mainstream of Christian thought and spreading it beyond the limited boundaries of Christianity. Thomas Keating was a pioneer of that concept. Let me share a few ideas, with Keating’s help, about living the Contemplative life. God is not American or Chinese. He is God. The Creator is not impressed with our methods of prayer or our vain attempts to be holy. He is a God who speaks beyond words and we, as His people, must learn to listen and communicate beyond words. Silence is the language of God. Noise is the language of man. (The Devil?) My major calling of the last several years has been to search for silence in my life. In that search, I have come to understand more of God but realize that I have discovered I know less of God. When I was a boy my “report cards” often had a checked box that said, “inattentive in class.” My teacher’s method was to let me and my parents know that I was not listening to the message that she was trying to deliver. God has sent people into my life, and your life, for the purpose of teaching us about him and his intention for our lives. We often go through life inattentive of these vital messengers. In silence, we can hear them. Most of us would agree that God created us. The problem is that we immediately begin to try to recreate ourselves in the way that we see ourselves. We forget God as soon as we are able to think for ourselves. Being fully human is to acknowledge that we are created by and dependent on God. In realizing our dependence we become fully human and open the divine gate of our life. We all agree that pride is a major problem in ourselves and in the world. Keating draws a correlation between pride and self-knowledge. There are many who see their weaknesses and become forlorn and depressed by them. 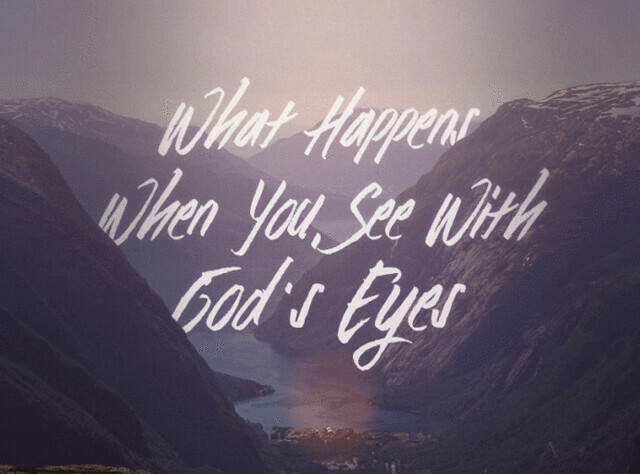 That’s because we fail to understand the nature of God. God is the ultimate source of love and understanding. He wants us to see ourselves so we can understand him better. He has offered us a “way out” of self-centeredness and self-destruction. That way is to accept his love and understanding, and we can never do that do unless we see ourselves as we truly exist. Self-knowledge is not a road to ruin but a road to the riches of God. These few points give us a basis to living life and becoming closer to God in that journey. Give some thought to them as you travel the pilgrimage that God has given you this week. Lord ,I so want to see you. Help me to find a path to you. Help not to flounder in my ways. 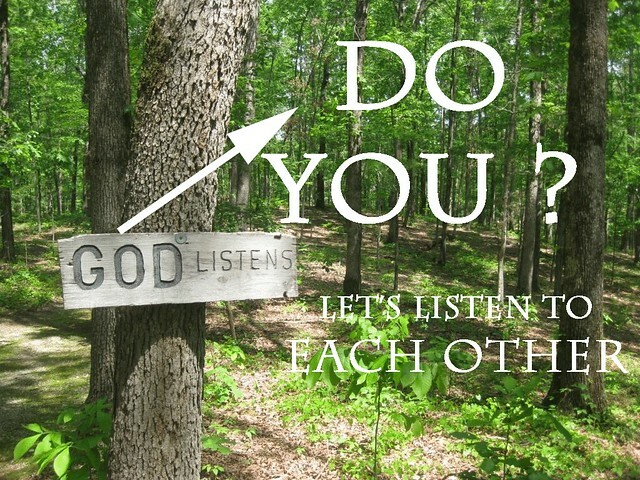 Show me a way to listen and hear so that I may come to understand you and myself as well. Guide me to a quiet place and speak loudly to me.